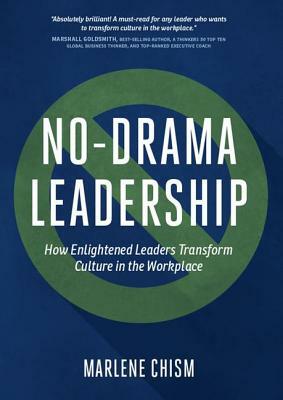 Marlene Chism is a consultant, international speaker, and the author of "Stop Workplace Drama: Train Your Team to Have No Complaints, No Excuses, and No Regrets." Marlene's passion is developing wise leaders and helping people to discover, develop, and deliver their gifts to the world. Clients who work with Marlene report the following results: increased personal effectiveness and focus, stronger communication skills, increased profitability through clarity and alignment, higher employee engagement, and dramatically improved workplace culture. On an international scale, Marlene is a dynamic storyteller with the ability to make the complex simple, helping diverse audiences from corporate executives to entrepreneurs to frontline employees. She delivers her message on stopping drama and creating enlightened leaders through corporate retreats and client work, as well as at association meetings, universities, and other speaking engagements. Marlene has a communications degree from Drury University, and a master's degree from Webster University.